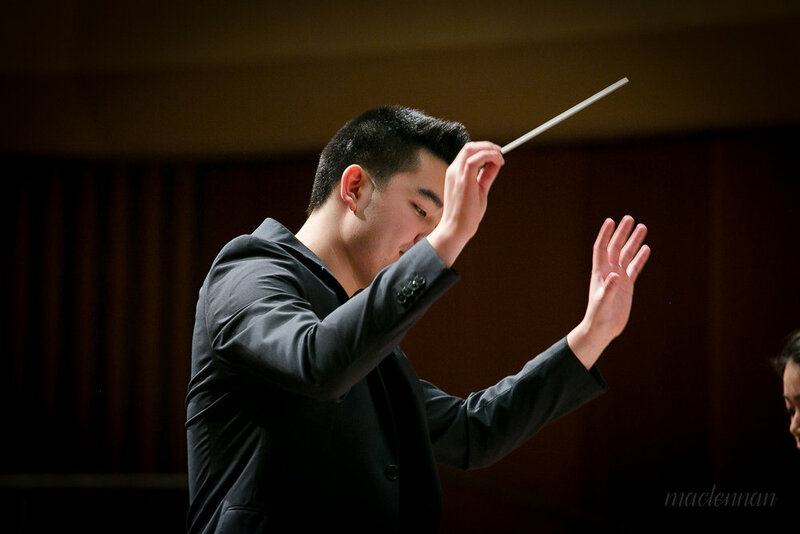 Hunter Chang is a composer for film and other media as well as a concert music composer from Chicago, IL and working out of both Chicago, IL and Los Angeles, CA. As a composer for film and other media, he’s scored over twenty short films, independent projects, full-length feature films, festival works, and other multimedia projects that have been premiered across multiple cities or are currently in production. 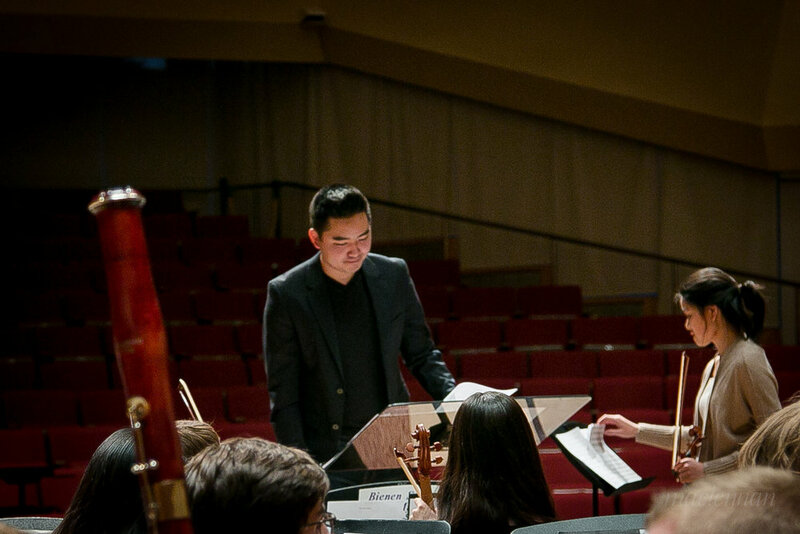 He is a four-time recipient of the Wyatt Fund Composition Grant for multiple different film scores and concert pieces. He also received the AY. 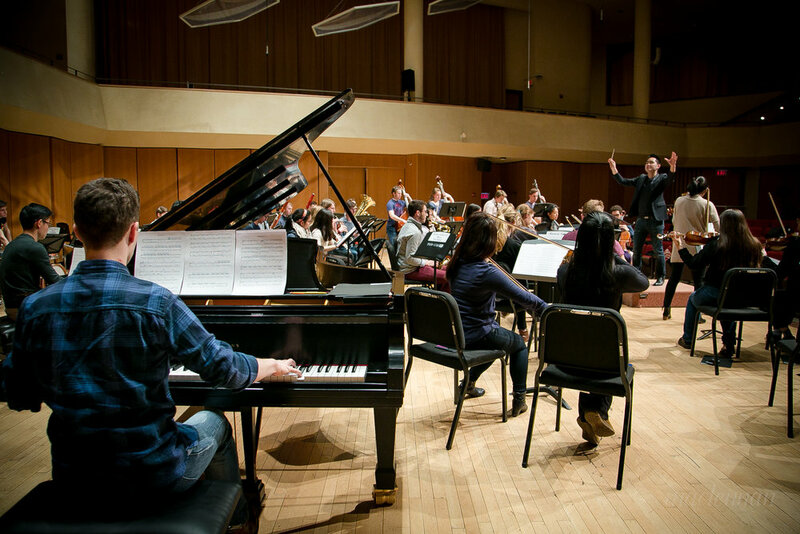 URG Grant from Northwestern University to record an original film score in New York City for an independent film. 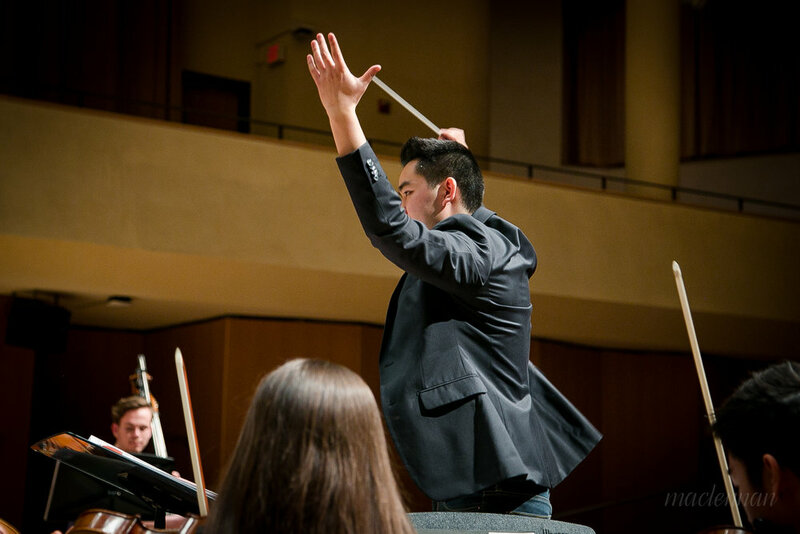 As a contemporary composer, his pieces have been featured on dozens of concert programs, readings, and recordings for professional and amateur groups across the country. His music has also been commissioned or programmed at the Music Institute of Chicago, Interlochen Center for the Arts, New Trier’s Commencement Concert, and various other events and performances. 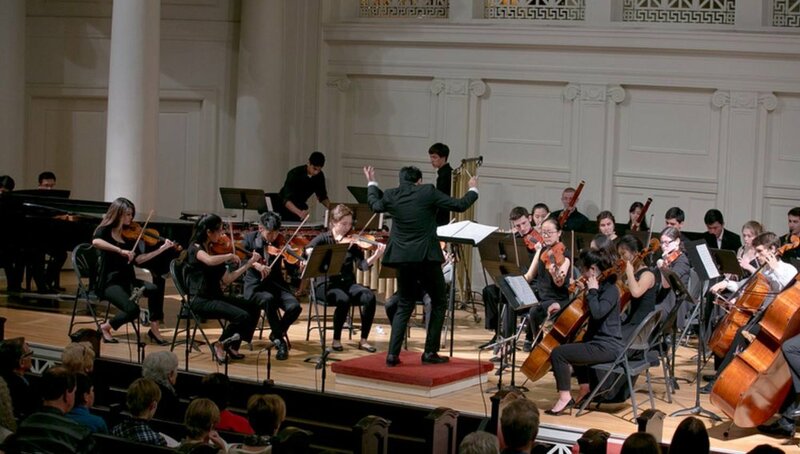 He has also been professionally commissioned to compose and arrange numerous times for orchestras, chamber groups, weddings, and many other events and concerts. 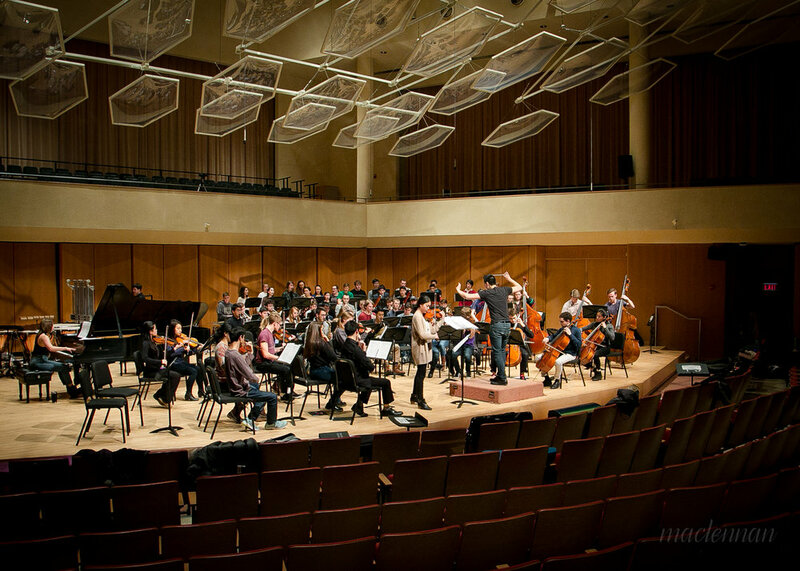 His pieces have been performed and recorded by Grammy-winning Choir, The Crossing, Northwestern University’s Symphonic Wind Ensemble, Northwestern University’s Contemporary Music Ensemble, student choirs and orchestras, campus acapella groups, Kenilworth Union Choir, KUC Bell Choir, and one of the largest student organized orchestras, “103 Musicians” conducted by Hunter himself. These are a couple highlights of Hunter Chang’s recent events! See upcoming events from the button below! 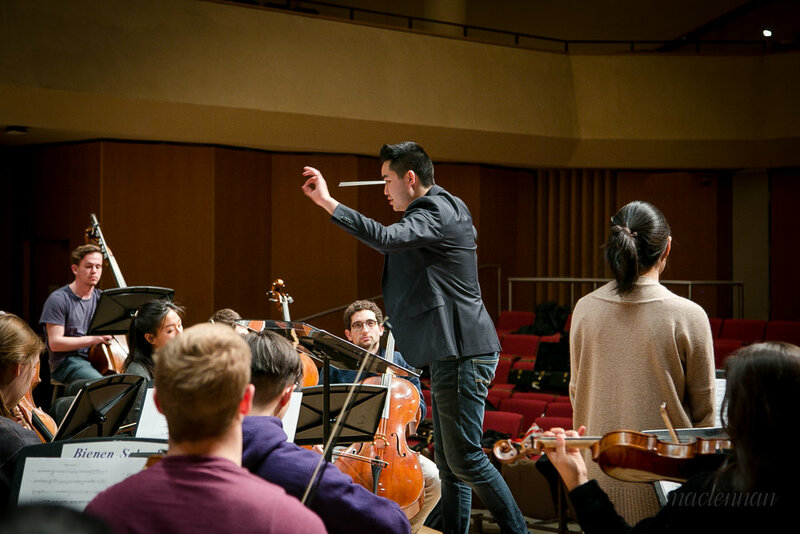 Hunter Chang’s Memories of Tragedy and Hope was chosen by the Champaign-Urbana Symphony Orchestra (CUSO) for a reading and recording at the Composer Institute. Thank you to Dr. Garrop for hosting such an incredible institute and for Dr. Alltop for bringing to life the score and helping create an absolutely phenomenal recording. 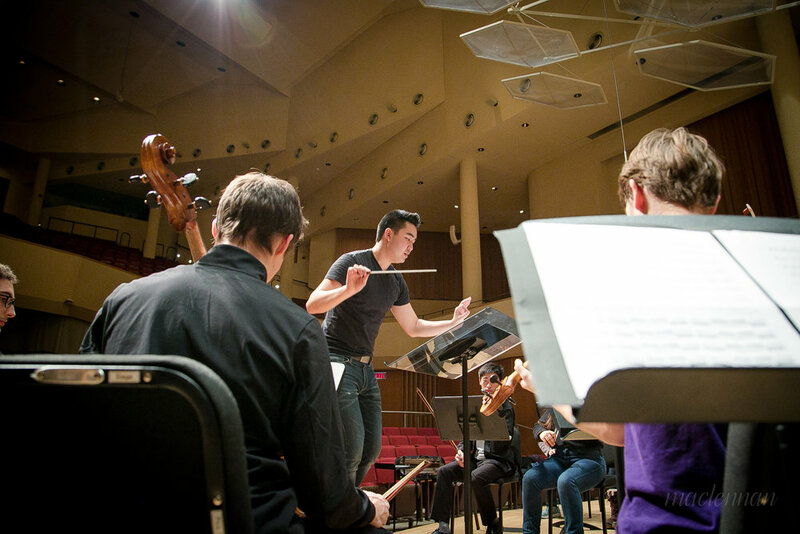 Bienen School of Music’s Contemporary Music Ensemble (CME) recently premiered Chang’s Concert piece, From the Shadows, a piece for sinfonietta that explores a cinematic approach to pseudo spectral composition. Much thanks to Victor Huls and Alan Pierson and all of CME for putting on an incredible premier! 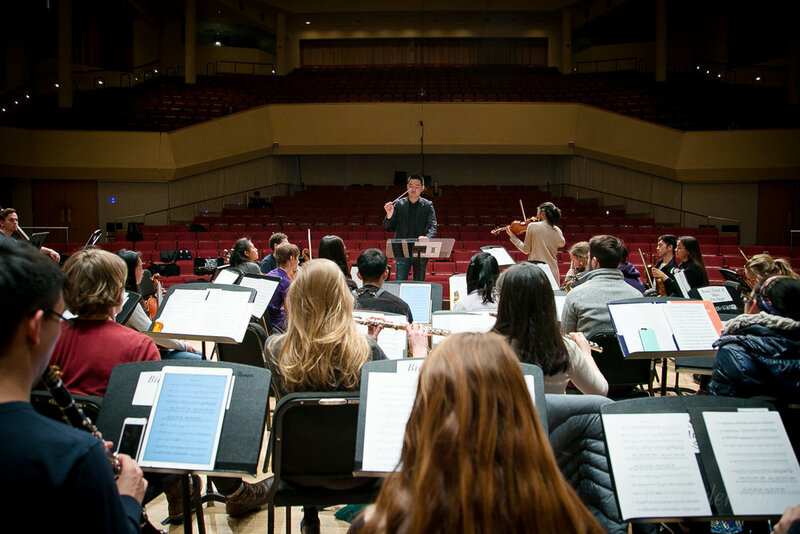 The 3rd movement of Hunter Chang’s Violin Concerto was recently featured in a promotional campaign for SMILE, a non-profit organization bringing music and art into the lives of inpatient children. Here’s a short clip of the premier of the piece last year!